Live Day Trading Stocks – How to make money by day trading stocks – $7,200 in 22 minutes. 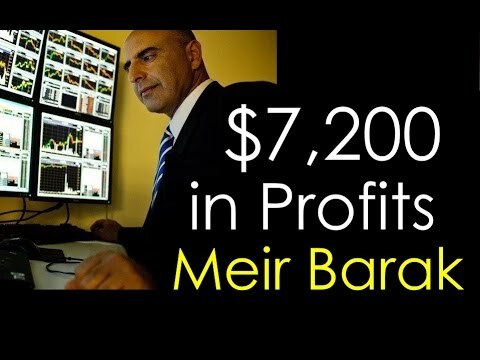 Meir Barak day trading live on November 9th. 2016.